So What’s a “PA Door” Anyway? 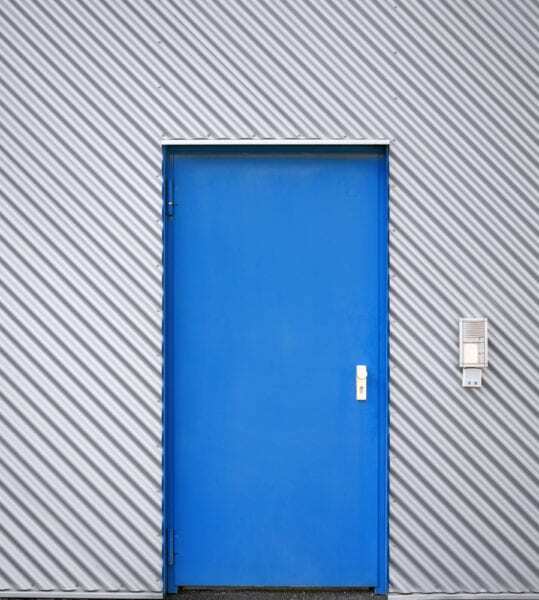 Do you know what a “PA door” is? It’s a question we get often because the term is so common in the door industry and because there seem to be so many definitions. 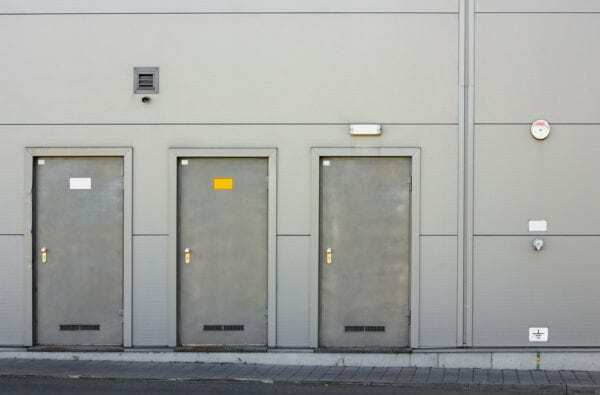 If you look around at various websites, you’ll see that some companies refer to PA doors as “public access doors”. That’s not the definition we would choose because doors are often meant to keep out the public. Another common definition you see on other sites seems to say that PA doors are “personal access doors”. I don’t think this is necessarily correct either. The access you are trying to create isn’t “personal” to one particular person but rather for any individual who has been granted access. In my opinion, the real meaning of PA door is “personnel access door”. These doors are meant to allow personnel ie. people to access a particular enclosed space. These doors are made the size of people, as opposed to garage-sized doors which are meant for vehicular access. Spartan Doors makes a wide range of PA doors or “personnel access doors” that will suit almost any purpose. We make pre-hung shed door systems that will keep your shed and equipment secure. 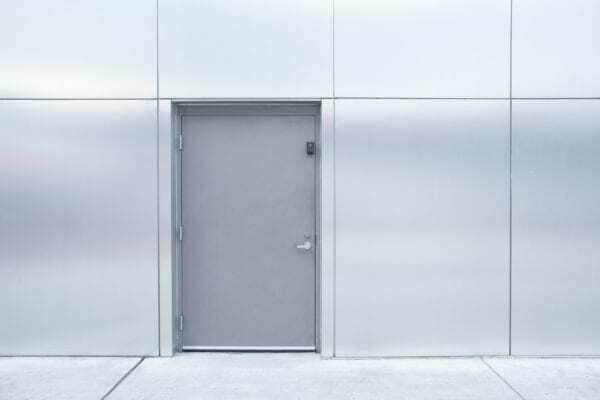 We manufacture steel container door systems that will stand the test of time. Our substation doors are used in electrical and industrial projects around Australia.